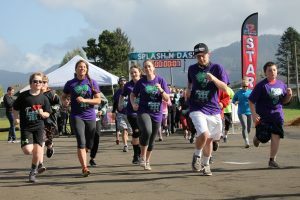 Home » Tillamook County Pioneer » 7th Annual Splash N Dash 5K & 10K – Early Registration Discount Ends Today! 7th Annual Splash N Dash 5K & 10K – Early Registration Discount Ends Today! 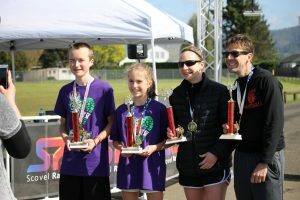 Join us Saturday April 13th, 2019 at 9 am at the Tillamook Junior High School for a family friendly race that is tradition for many, for a great cause – Bud’s Community Fitness Trail. 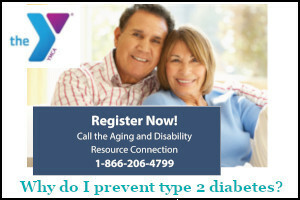 Discount if you register by TODAY, March 24.